what about teaching to wash their private parts after each pee and poop? Some of the people does this, the Muslims, perhaps Indians and Filipinos but definitely not the Chinese, the majority race there. 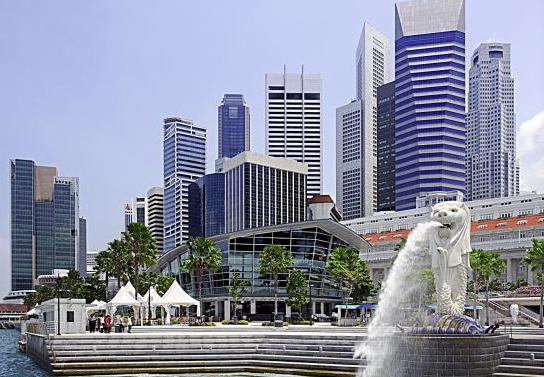 Singapore best in Asia – Malaysia | The Star Online. This entry was posted in A.S.E.A.N and tagged Hygiene, Muslims, Pee, Poop, Private parts, public toilets, Wash butts. Bookmark the permalink.